Endure and transcend what the road throws with a protective ceramic coating from California Detail Studio! Road debris is a real concern when you’ve invested in your dream car — one of the worst things that can happen is taking your beauty home from the car dealership only to ruin its paint with a nick from an oversized rock or a scratch. Don’t leave it up to the cosmos and protect your paint today! The coveted showroom shine can last when you invest in the right protection, so take your new car for a joy drive to California Detail Studio and ask for Opti-Coat ceramic car protection! 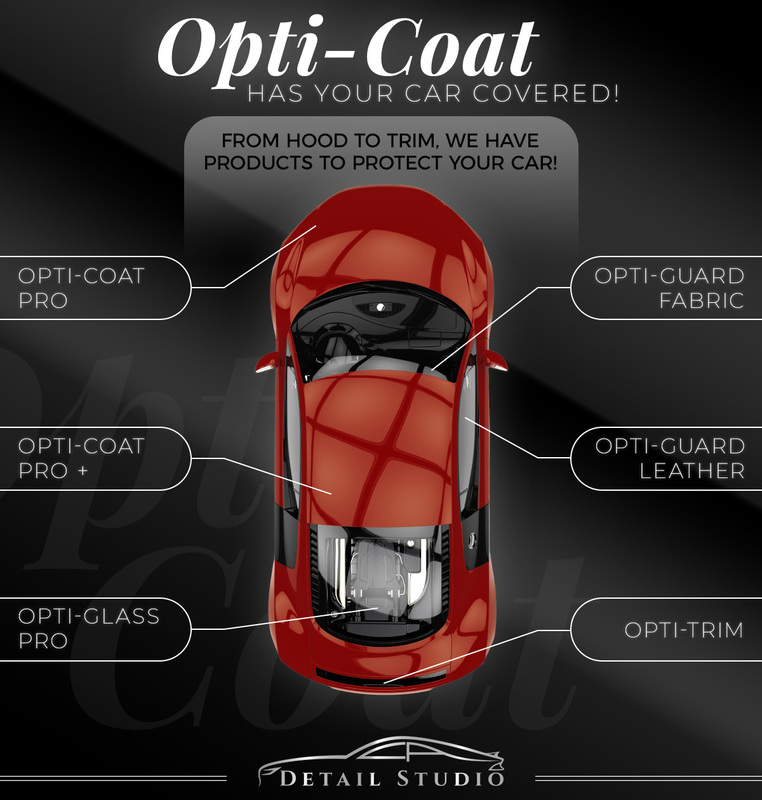 Learn more about the comprehensive protection Opti-Coat can offer for every nook and cranny of your vehicle! Protect against UV fading for all your weekend excursions driving the Pacific Coast Highway and dodge the marks bird droppings and insect splatters can leave. Opti-Coat Pro shields you from the terrors of the road with its ceramic coating that provides a thin, flexible layer for easy cleanup and protection from what the road doles out. 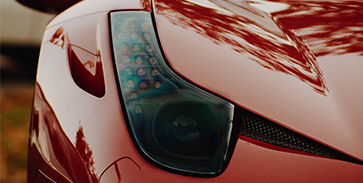 Give your entire car body a smooth, clear finish with Opti-Coat Pro. Heighten your protection and add a sleek gloss finish as the traditional protective ceramic coating Opti-Coat provides. Made of the same durable structure as Opti-Coat, Opti-Coat + adds an additional layer of protection to help maintain and enhance your car care. 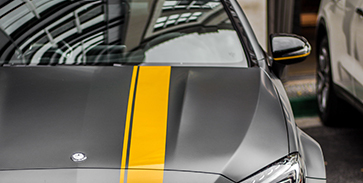 If you want the ultimate in car protection with a paint that outshines with an aspired luster that dominates the other cars on the road, Opti-Coat Pro + is what your car paint craves! 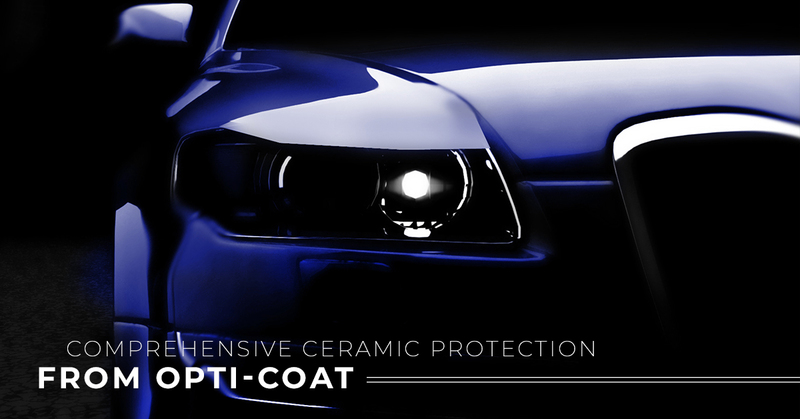 The Opti-Coat family of products extends beyond the exterior body of your car! Opti-Glass Pro is a hydrophobic coating (repels water) that is your best friend in California’s rainy season. This product improves the driver’s visibility in wet, rainy conditions by preventing water from clinging to the glass, in addition to resisting water stains. The interior of your car is just as vulnerable;e to spills and stains as the exterior — protect your interior fabric and convertible tops with Opti-Guard Fabric. The product creates a hydrophobic coat that adheres to the fabric and textiles that resists liquids and quells any spills or stains. Prevent wear and tear and keep your vehicle in like-new condition and treat it to this fabric protection from Opti-Coat. This product Opti-Coat product is ideal for leather and vinyl interiors. Save your seats from UV damage, stains, and spills with this treatment. And, if you’ve restored a vintage vehicle, Opti-Coat Leather is perfect for preventing from aging and cracking. Keep your leather and vinyl looking like the day you drove it off the lot with Opti-Guard Leather. What dates your car? Faded plastic trim! 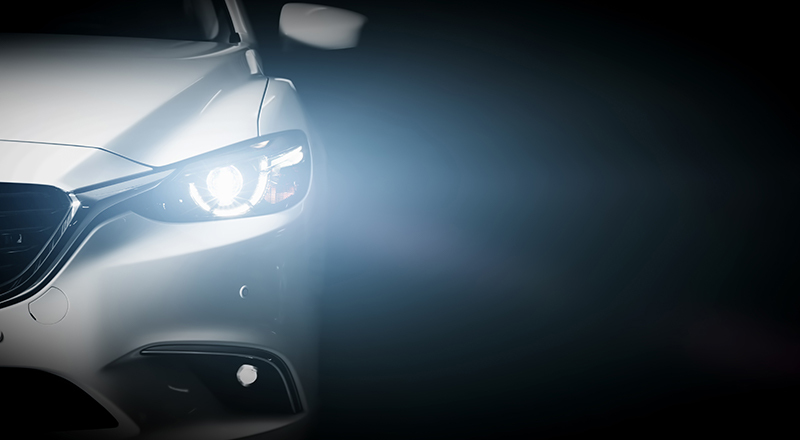 It’s important to take your car our regularly to cruise around and enjoy the lull of the road, but as a result, the UV penetration can greatly age your the trim on your car. Solve this concern with Opti-Trim as your car’s sunscreen that prevents fading and long-term protection. 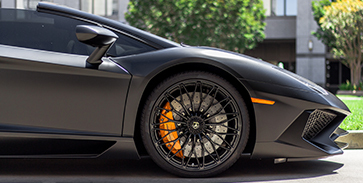 Our premier LA car detailing studio offers a collection of Opti-Coat car treatments, so schedule an appointment today.